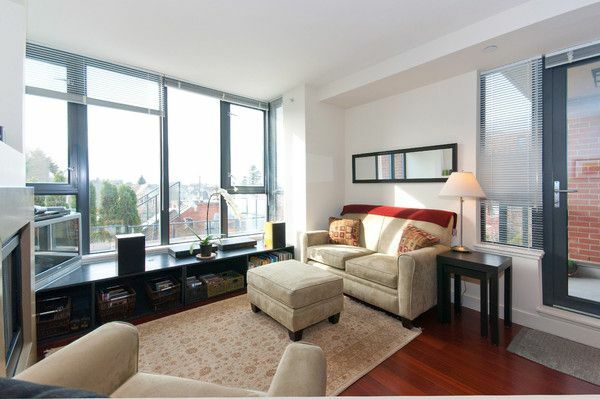 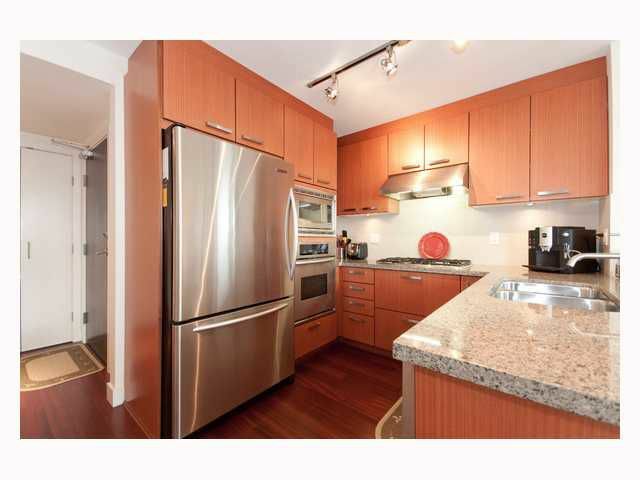 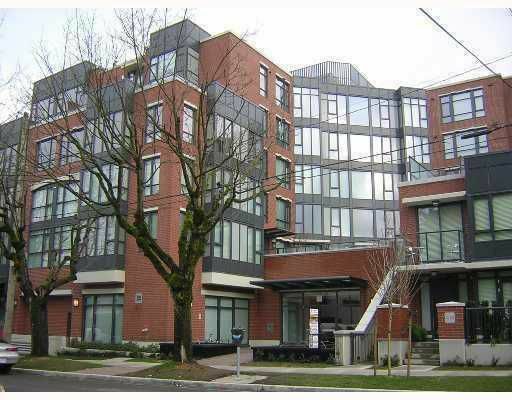 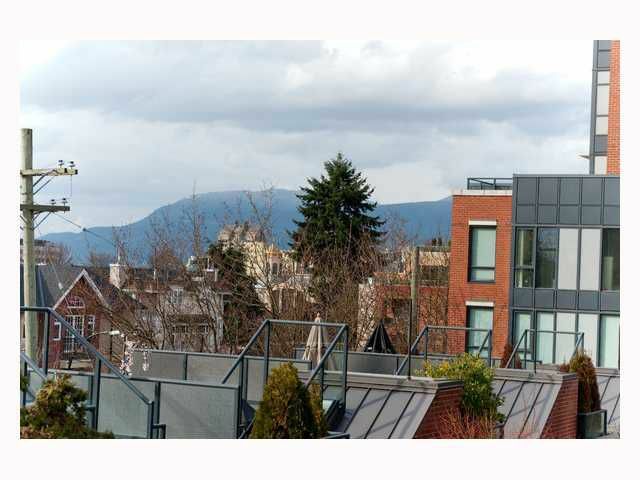 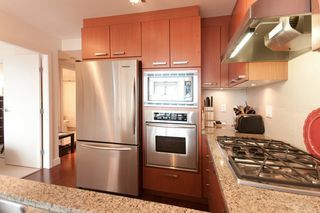 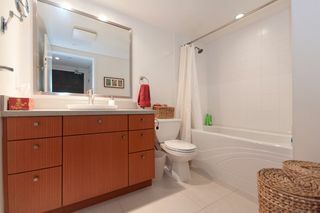 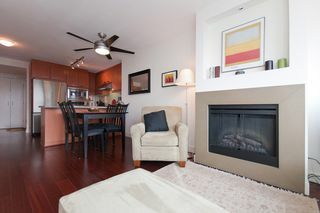 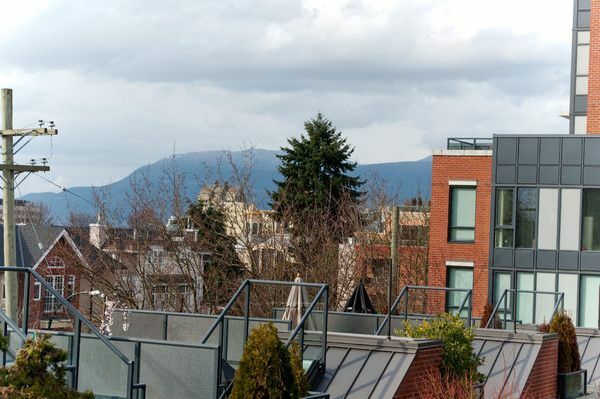 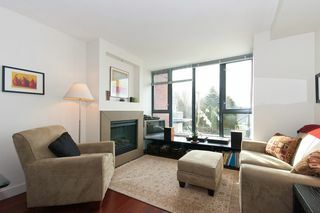 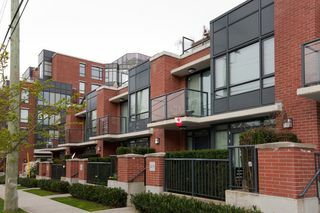 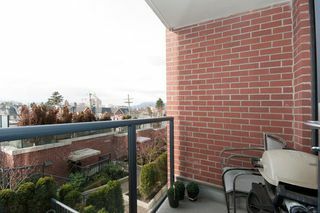 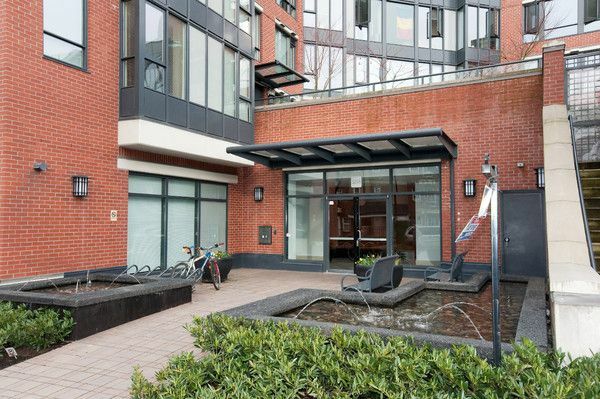 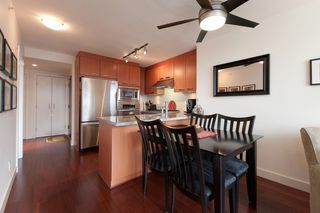 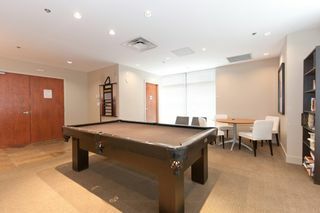 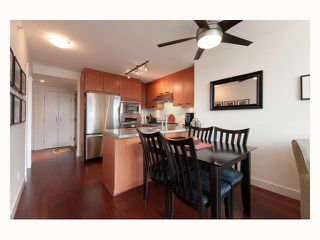 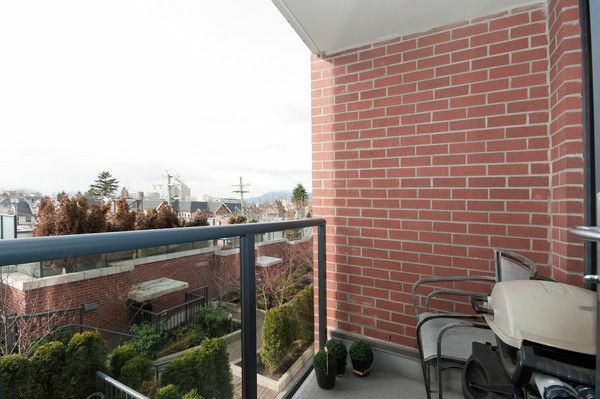 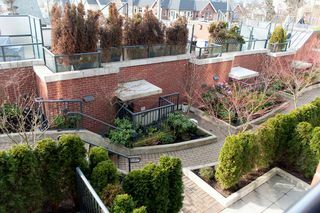 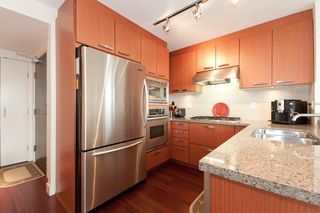 Prime Cambie Village location! 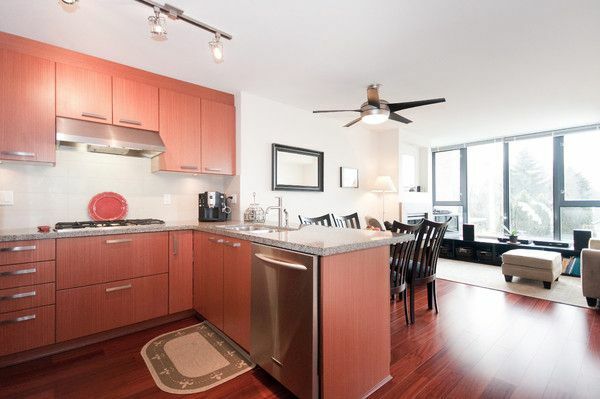 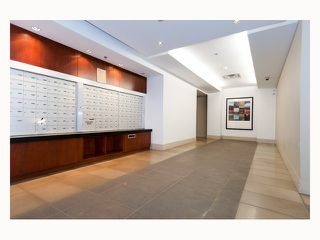 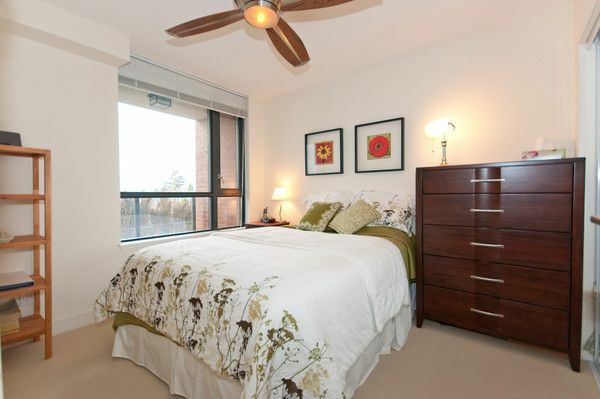 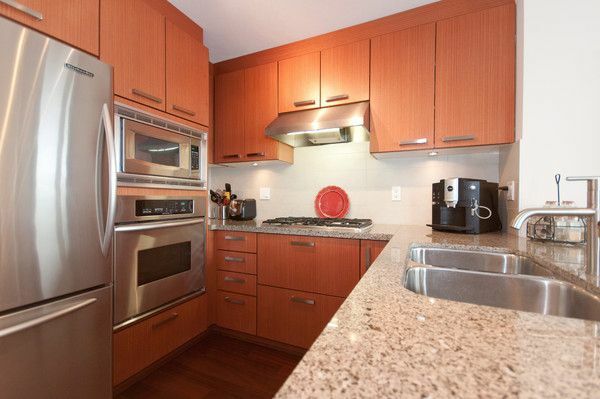 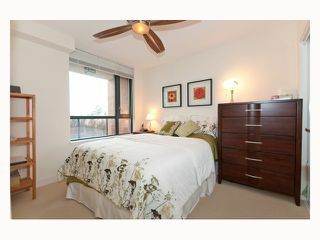 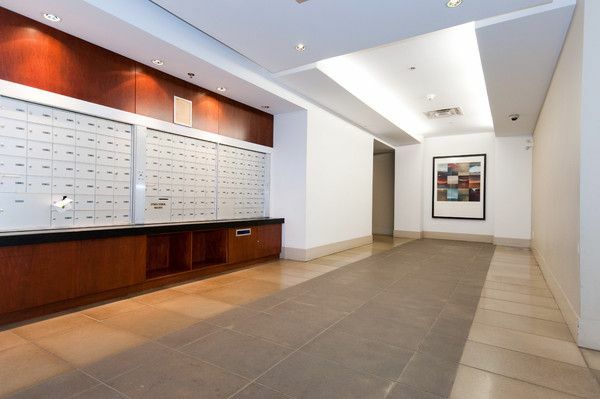 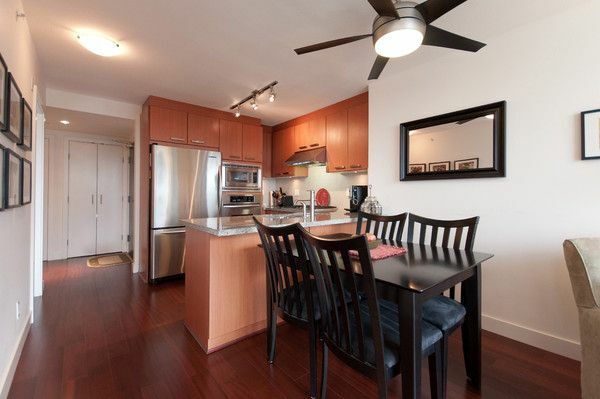 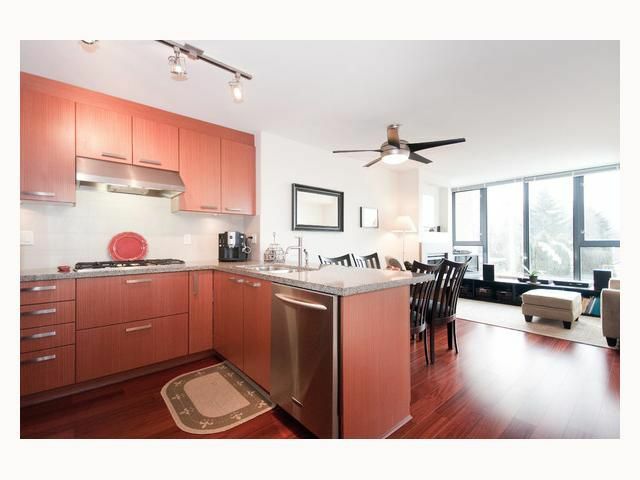 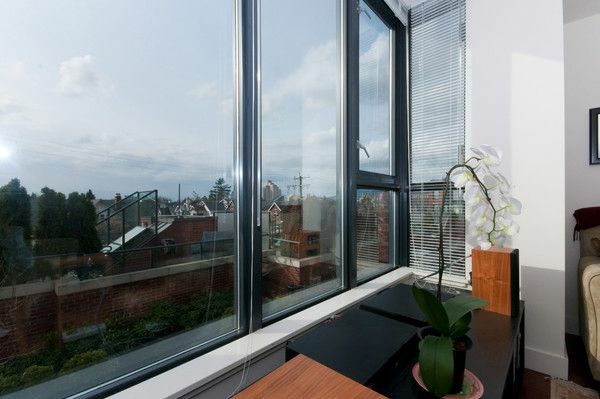 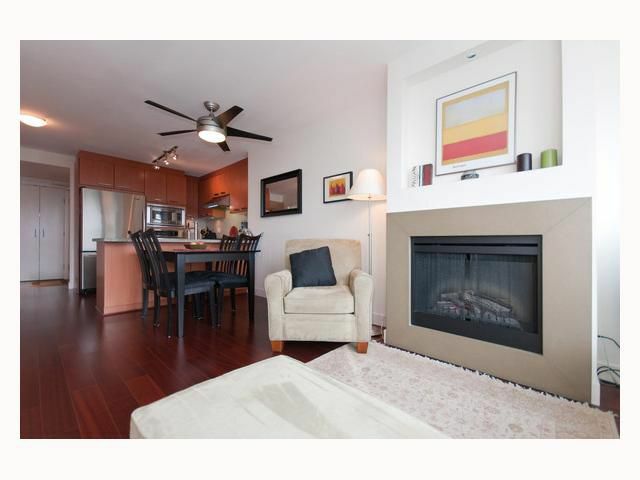 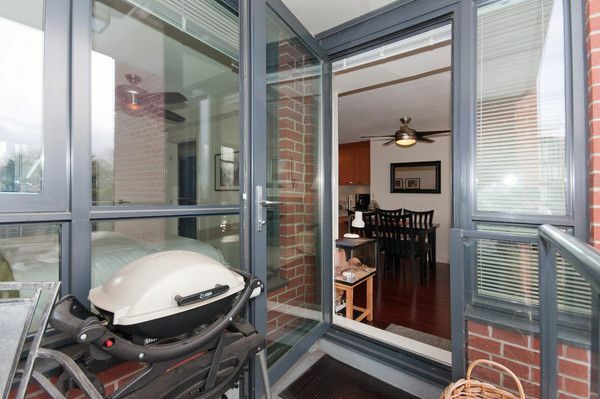 Beautiful, contemporary 1-bedroom gourmet home in the popular concrete Olive Building. 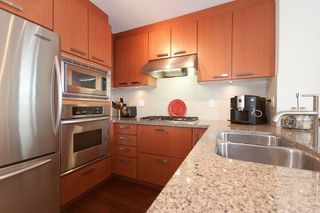 Top of the line kitchen with premium KitchenAid stainless steel appliances, sleek built-in convection wall oven, gascook top, granite countertops, double under-mount sink & ample cabinet space. Unit also features walnut wide plank wood floors, extra sound-proofing solid core door, premium full size Whirlpool front load washer/dryer, large walk-in closet c/w custom-made closet organizer, underground storage locker. An extremely well cared building in a trendy & safe neighborhood. 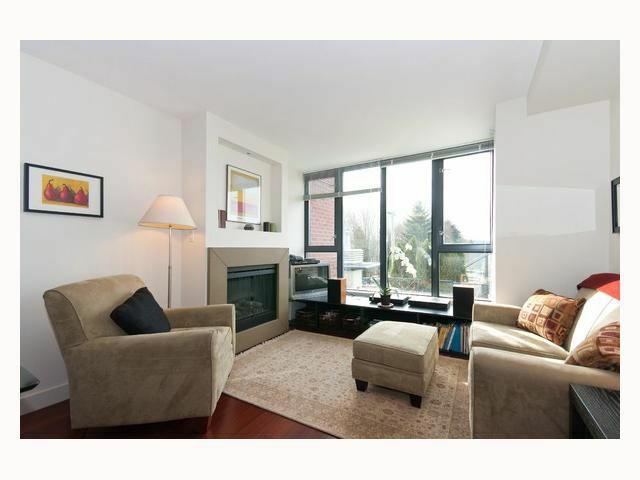 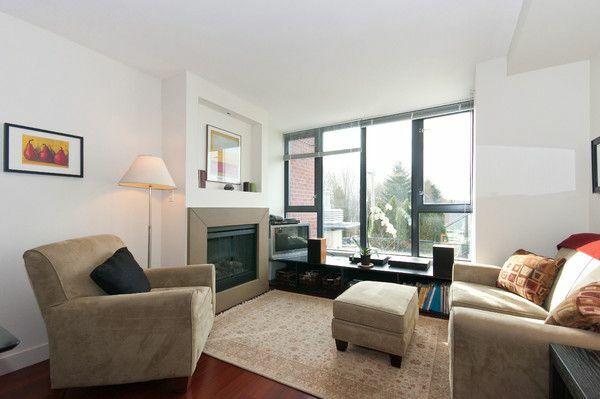 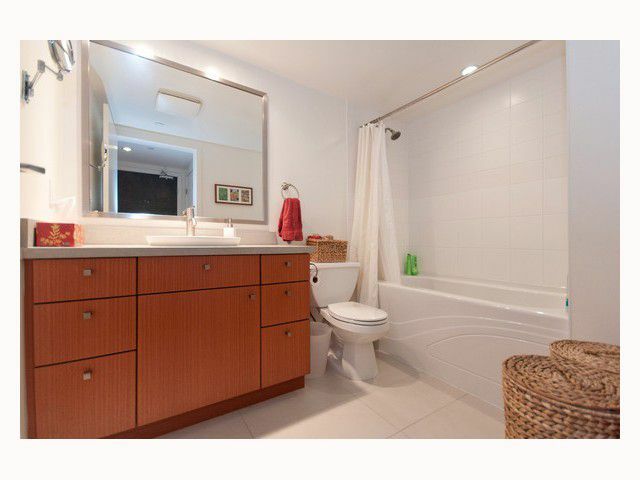 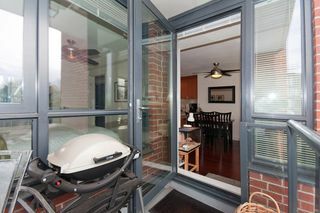 Steps from Douglas Park, restaurants, community centre, grocery stores & Canada Line.